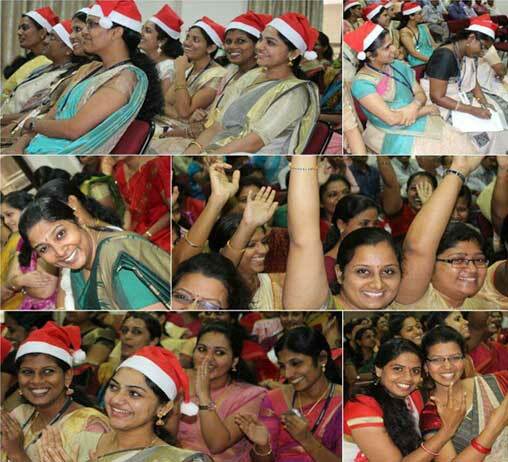 Christmas 2015 celebrations were organized by SSET staff on 18th December 2015. 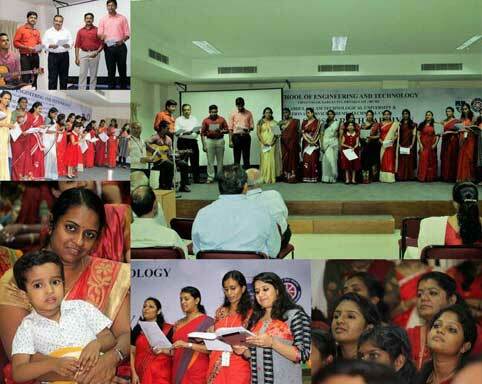 Wholehearted participation of SSET staff was evident in this vibrant event which had programmes such as fun games, showcasing extracurricular talents and a delightful Christmas carol. 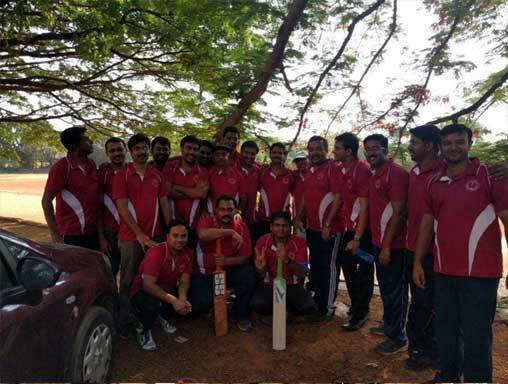 SSET staff team participated in “All Kerala Engineering College Cricket Tournament” organised by Govt. Engineering College,Thrissur in April 2016. Onam 2016 was colourfully celebrated by SSET staff on September 10th 2016 with Onappattu, Pookalam and Thiruvathira Kali. A delicious Onam sadhaya was served at college canteen. Christmas 2016 celebrations were organized by SSET staff on 23rd December 2016. Wholehearted participation of SSET staff was evident in this vibrant event which had programmes such as fun games, showcasing extracurricular talents and a delightful Christmas carol. Release of SSET staff family photo album was a main attraction of the event. Interdepartmental Badminton tournament for SSET staff was organised in January 2017. 16 teams from 7 departments participated in this tournament.